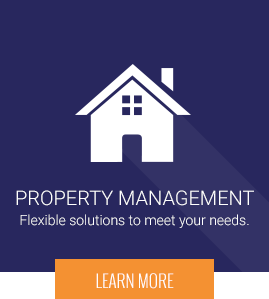 We specialize in full service property management, in the Wilmington and Leland area. We can custom fit your needs as a landlord or investor and ensure that you have the highest level of service for your home. 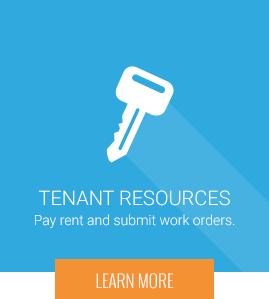 There are a handful of capable rental management companies out there that can do a serviceable job for you and your property but we pride ourselves on putting our clients' needs first. 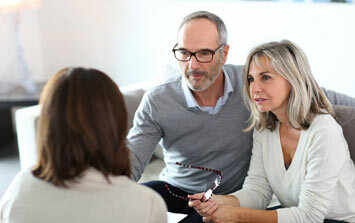 We are REAL people and trained experts who will work for you to maximize your investment profits, help grow your investment portfolio, help provide more money in your pocket with less expenses, increase your tenant satisfaction, lower vacancy rates and increase your standards. Whether you are looking for property management services or a place to call home, we will have one of our dedicated team members work with you to meet your rental, investment and sales needs with experts on your side. 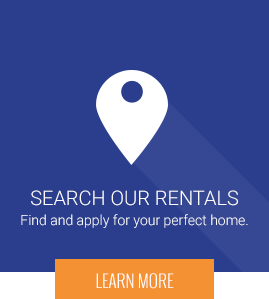 Start your search today by viewing our current homes for rent or inquire for more information about how we can assist in finding and/or managing your investment. We strive for happy owners and happy tenants. We provide a personal touch while getting the job done. That’s why we are Ultimate Property Management. Ultimate service, Ultimate results. 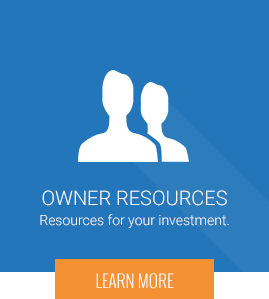 Ultimate Property is a unique property management company that is built to tailor to each homeowner and investor. 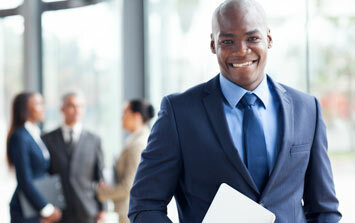 UPM offers two investor minded programs to help you reach your financial goals. "We were so impressed with how Ultimate Property Management handled the transition of our rental home in Laurel Lea, that when another one of our rentals came available..."